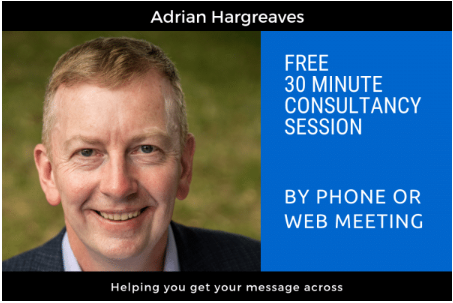 Adrian Hargreaves at Hargreaves Marketing helps sales and marketing teams align to increase sales revenue. Adrian and I worked together in 2010 and have been collaborating on multiple website projects since 2013. Hargreaves Marketing specializes in business to business sales and marketing, and we have worked on several B2B website redesign projects together. Call Hargreaves Marketing on 07866-795858 or visit the website.